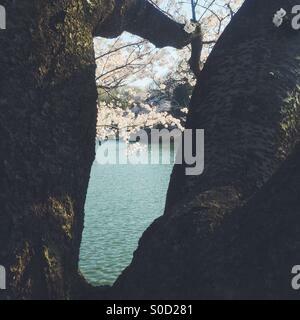 Beautiful pond with white sakura or cherry blossoms in Spring, framed by dark trunk and branch of cherry tree, with flowers blooming straight from the tree trunk. 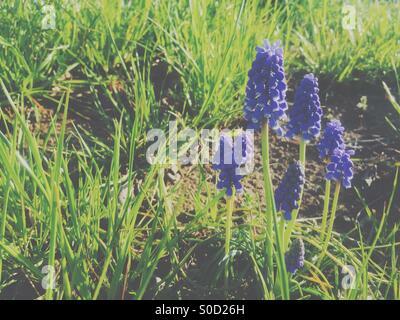 Pretty, purple Muscari or grape hyacinth on sloping hill with dirt and green grass. Warm, muted hues for a vintage, retro, faded look. 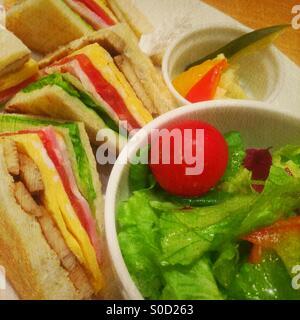 Delicious sandwiches with chicken, egg, tomatoes, lettuce and ham with side serving of pickled vegetables and green leafy salad. 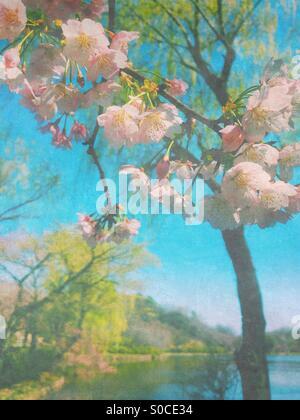 Vintage painterly texture overlay. Pretty pink and yellow daisies with morning dew on petals. Painterly, rough-edged white frame and vintage paper texture overlay. 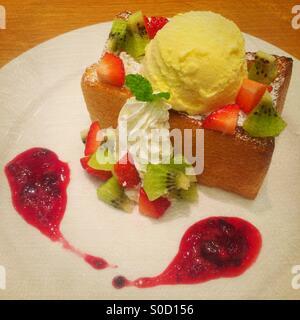 Honey toast with vanilla ice cream, sliced kiwi and strawberries, whipped cream and cranberry sauce. 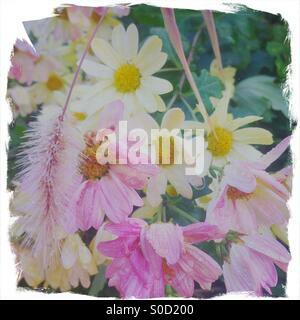 Vintage painterly texture overlay. 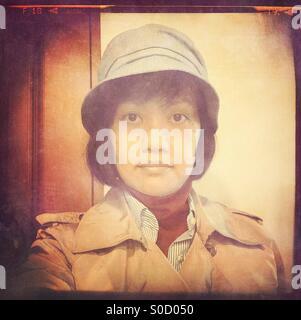 Asian woman selfie, with short bob hair, tan trench coat, red turtleneck, blue striped shirt and hat. 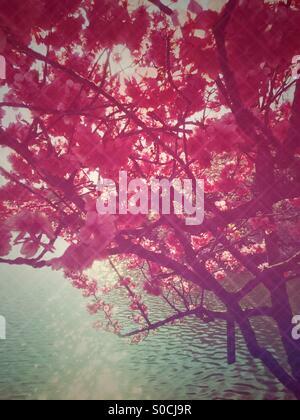 Vintage film frame and paper texture overlay. 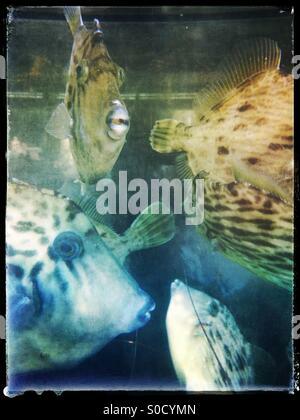 Archer fish or spinner fish swimming in a tank made vintage with black grungy frame, yellow and blue gradient and paper texture overlay. 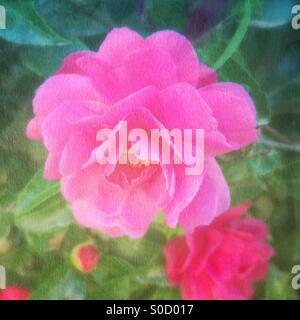 Pretty, pink camellia flower in Spring, with vintage painterly texture overlay. 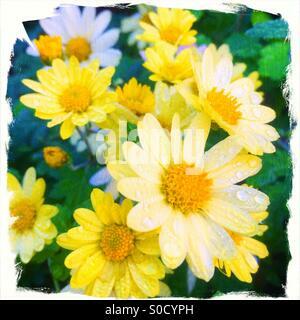 Pretty yellow daisies with morning dew on petals. 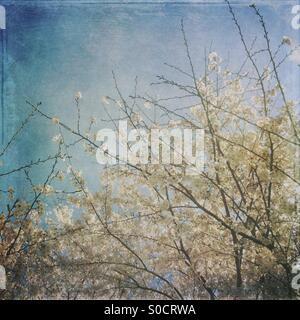 Grungy, rough-edged white frame and vintage painterly paper texture overlay. 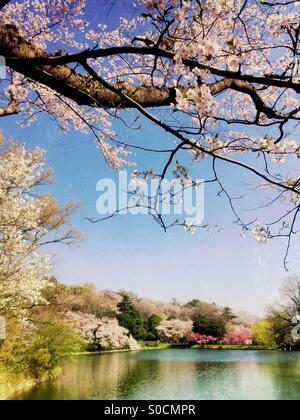 Lovely pond with pretty, pink cherry blossoms. Vintage, painterly textures overlay for a soft Spring look. 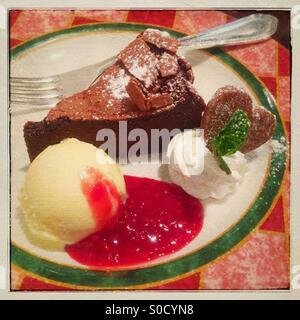 Delicious, dense, rich chocolate cake and heart-shaped cookie with scoop of vanilla ice cream, raspberry sauce, mint sprig and dollop of whipped cream on red and green plate with gold trim. 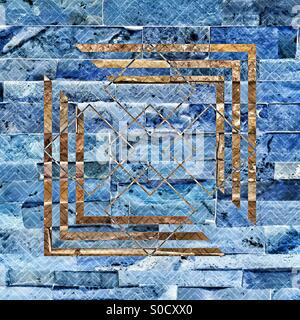 Blue-toned bricks with brown geometric pattern and diamond tangle overlay. 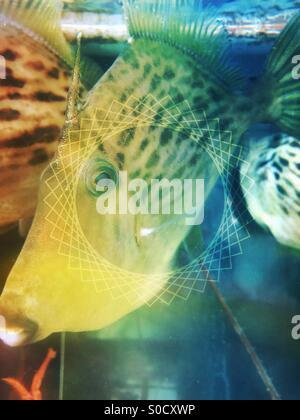 Archer fish or spinner fish swimming in a tank made colorful and geometric with rainbow gradients and rotating squares overlay. 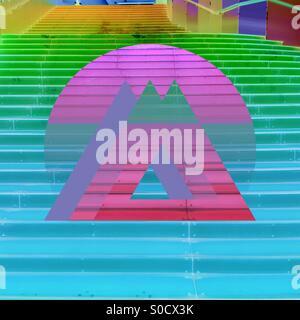 Stairs made abstract, colorful and geometric with rainbow gradients under circular and triangular shapes. 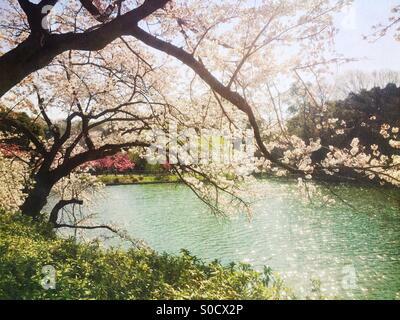 Pond with sunshine sparkling on the water surface, with sakura or cherry blossom in white and pink hues, and willow trees. Vintage paper texture overlay. 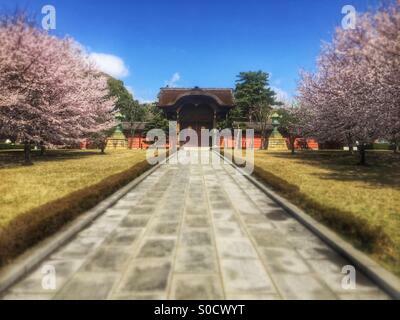 Karamon or traditional gate at Soji-ji, a Buddhist temple in Tsurumi Ward, Yokohama City, Japan, with sakura or cherry blossoms in Spring. 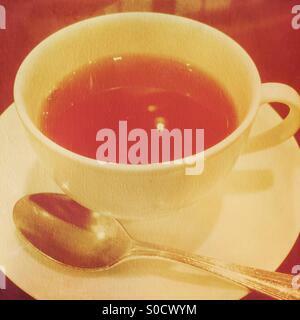 Cup of tea with vintage texture overlay. 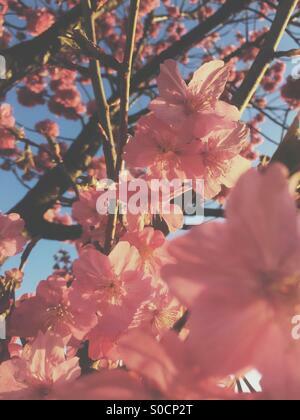 Pretty, pink sakura or cherry blossoms. 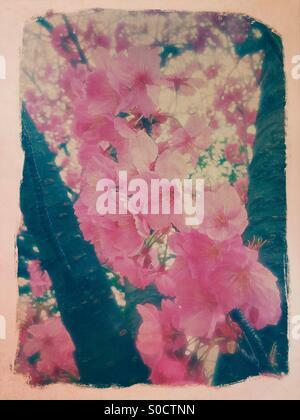 Painterly frame with rough edges and vintage texture overlay. 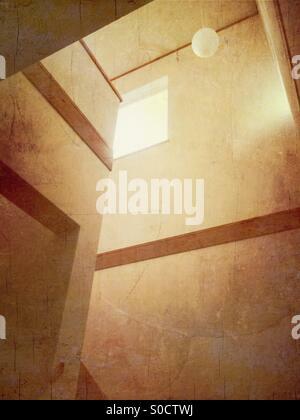 Walls and windows with white wallpaper and wooden brown trim. Vintage paper and grungy cracked textures overlay for a tattered, worn-out look. 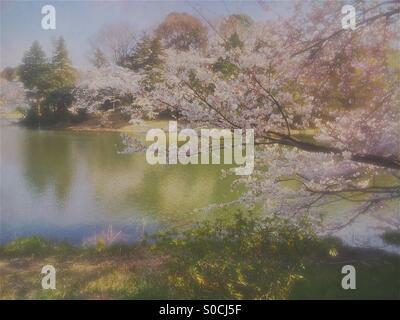 Lovely pond surrounded by white and light pink cherry blossoms. Vintage paper texture overlay. 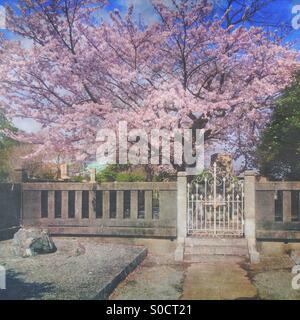 Lovely white wrought iron gate to a Japanese cemetery in Spring, within Soji-ji Buddhist temple complex. 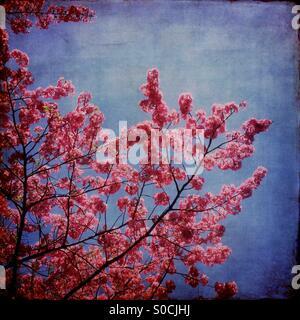 Taken at Tsurumi Ward, Yokohama City, Japan with cherry blossoms, blue sky, clouds. 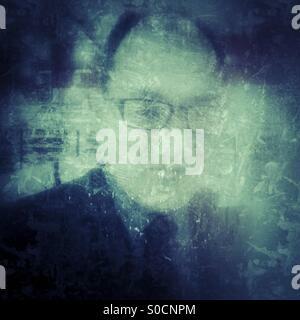 Bald man wearing business suit with blurred, obscured face, with grunge texture overlay. 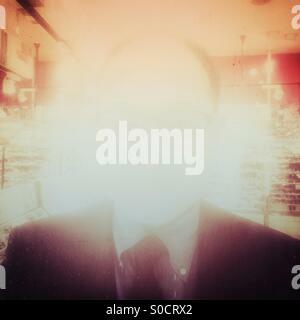 Concepts include identity, anonymity, personality, disappearance, unknown, uniformity, blending in. 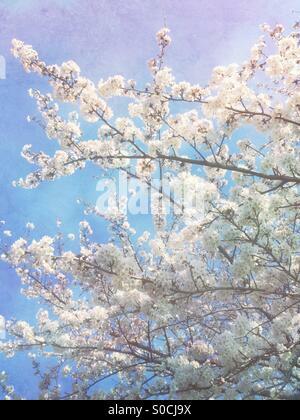 Beautiful white sakura or cherry blossoms in Spring, with vintage, painterly texture overlay. 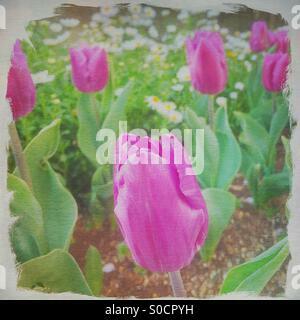 A Spring scene of pretty pink tulips with white asters. 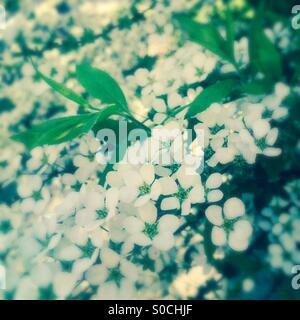 White frame with rough edges and painterly texture overlay. 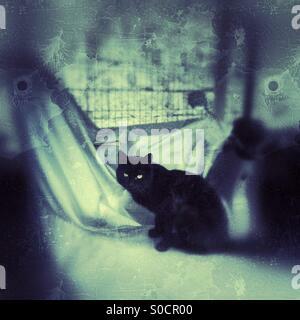 Black alley cat with beautiful green eyes, sitting on motorcycle covered in silver tarpaulin. Grunge texture overlay resembling broken glass and bullet holes. 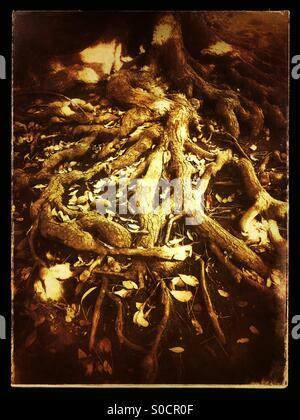 Very old tree with convoluted roots, with sunlight streaming through the leaves and onto the root surface. Golden tones and black vintage frame. 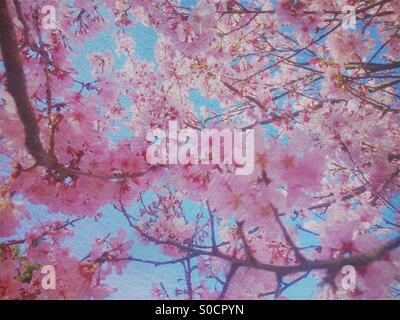 Pretty, pink sakura or cherry blossoms with blue sky and vintage painterly texture overlay. 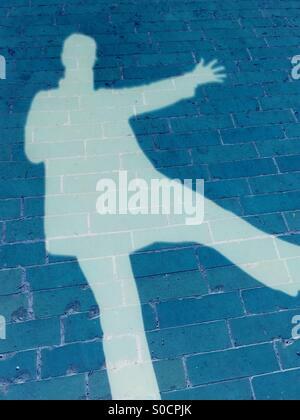 Silhouette selfie of person with arm and leg extended, pretending to fall on one foot. Turquoise shadow on cerulean blue bricks. Concepts: fun, falling, oops, whoops, whoopee, whoa, egad and jeepers. 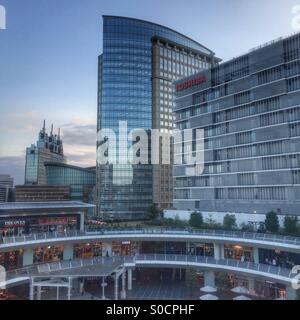 View of Lazona shopping mall in foreground with NTT Docomo tower, Muza Kawasaki symphony hall and central tower, and Toshiba Science Museum building in background. Kawasaki City, Japan. 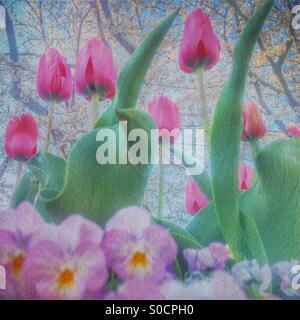 Purple pansies, pink tulips and white cherry blossoms in Spring, with painterly texture overlay. 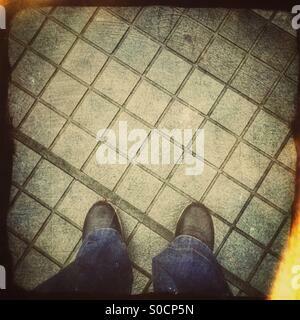 Black sneakers and blue jeans on pavement with square geometric patterned tiles. Grunge texture overlay with vintage black frame and light leaks. 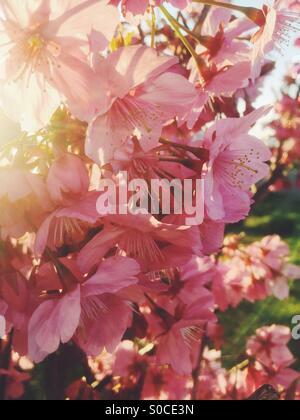 Beautiful pink sakura or cherry blossoms, bathed with orange sunset glow. 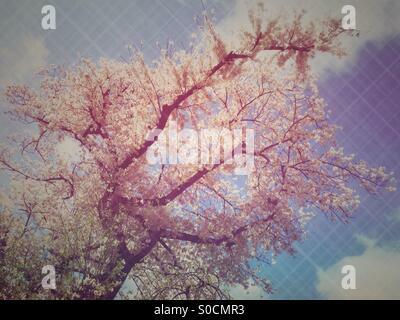 Feet held up in front of white sakura or cherry blossoms in Spring, with soft blue sky and vintage paper texture overlay and frame. 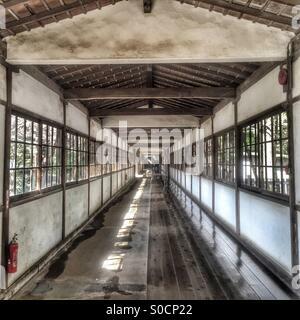 Hyakkenrouka, a 152-meter corridor or passageway within Soji-ji Buddhist temple complex. Taken at Tsurumi Ward, Yokohama City, Japan. 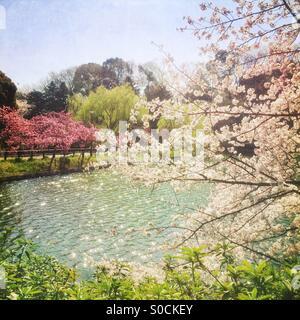 Pond with Yokohamahizakura, a variety of sakura or cherry blossom with deep pink color, and Someiyoshino light pink sakura in the blue sky background. 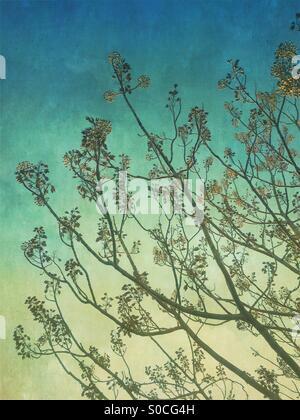 Branches, twigs, leaves and flowers with vintage, cracked paint and paper texture overlay. 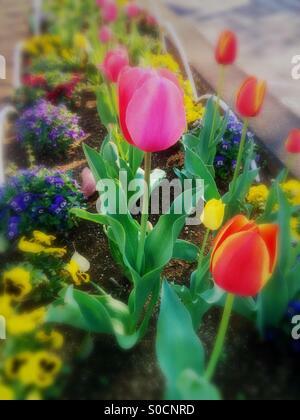 Colorful flower bed of pink and orange tulips with yellow pansies and violets. Bald man in his 50s wearing business suit and squarish eyeglasses, with grunge texture overlay. 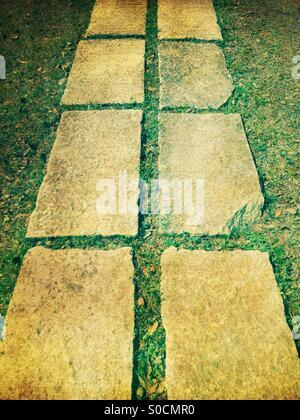 Rectangular stone steps with grass. 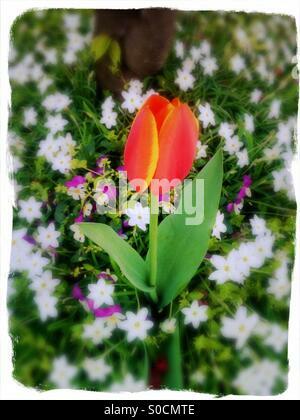 Pretty tulip in graduated tones of deep pink, orange and yellow among a field of green grass, purple pansies and white starflowers in Spring, with blurred edges and painterly white frame. 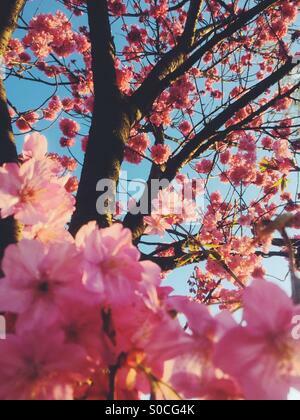 Sakura or cherry blossom tree with light pink blooms, blue sky and white clouds. Diamond knit pattern overlay. 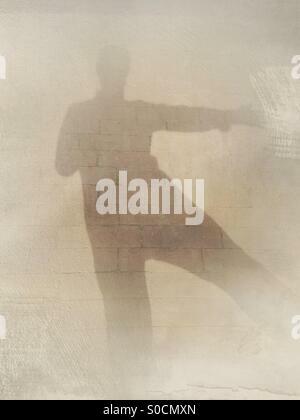 Shadow silhouette selfie of person with arm and leg extended, with paint overlay to gradually erase subject. 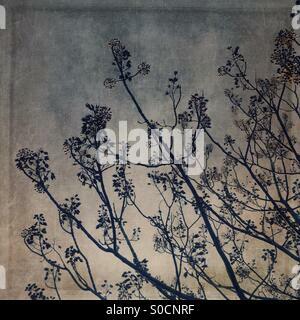 Concepts are ephemeral, fleeting, erasure, disappearance, vanishing, ethereal, transience. 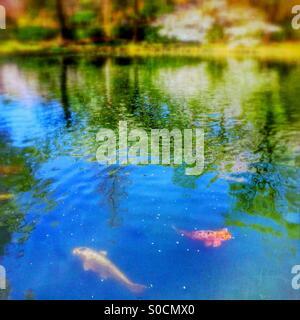 Yellow and orange Japanese koi fish swimming in pond with cherry blossom petals scattered on water surface. 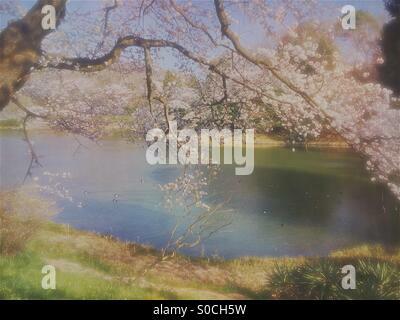 Willow and cherry trees reflected on water. Blur and vintage paper texture overlay. Dramatic white cherry blossom branches under dark stormy clouds parting to reveal a touch of sunlight. Vintage paper texture overlay. Tunnel with wooden beams, sandstone brick wall and cement and asphalt base leading to a woodland opening with green trees and sunshine. Vintage, grungy paper texture overlay with vignette. 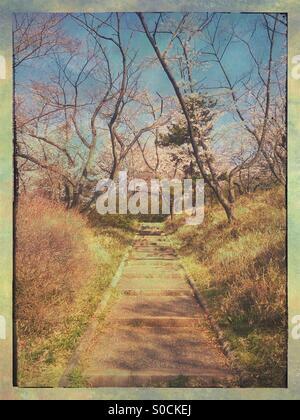 Outdoor stairs lined with grass, sakura or cherry blossoms and small pine trees. 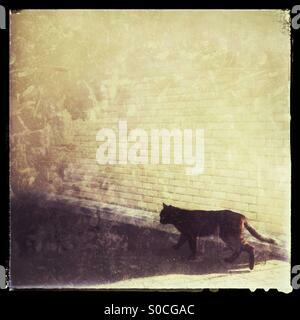 Grungy frame and vintage texture overlay. Black alley cat with beautiful green eyes, sitting on covered motorcycle. Grunge texture overlay resembling broken glass, with dark vignette. 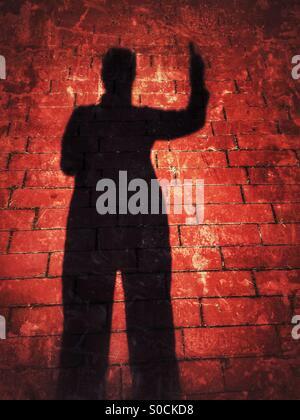 Shadow silhouette selfie of person pointing finger to the sky, over crimson brick pavement, with grunge texture overlay. 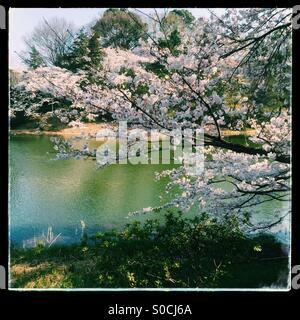 Lovely pond surrounded by white and light pink cherry blossoms. Vintage, painterly textures overlay for a fresh Spring look. 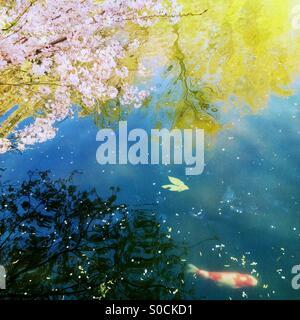 White and orange koi fish swimming in a pond with cherry blossom petals scattered on the water surface. Willow and cherry trees reflected on the water. Vintage paper texture overlay. 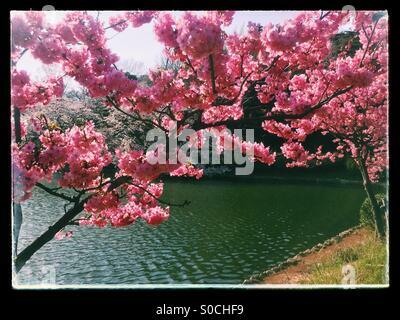 Two varieties of backlit sakura or cherry blossom in a deep pink and light pink color. Diamond knit pattern overlay. 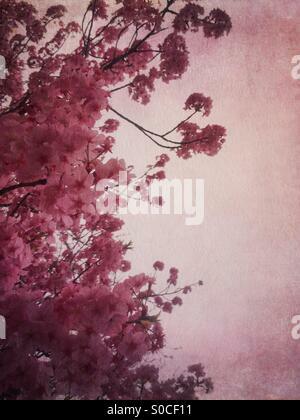 Pretty, pink sakura or cherry blossoms with grungy, vintage texture overlay. 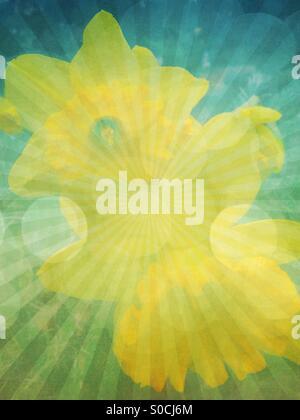 Abstract background of pretty, yellow daffodils with rising sun geometric pattern, green and lime vintage paper textures and bokeh overlay. 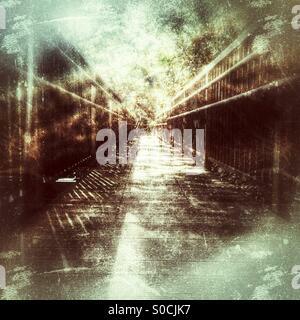 Small, old wood and metal bridge at hiking path through forest, with grungy, vintage paper texture overlay. 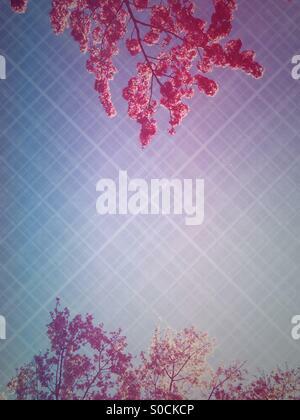 Beautiful white sakura or cherry blossoms in Spring, with soft blue sky and vintage paper texture overlay with hints of purple. 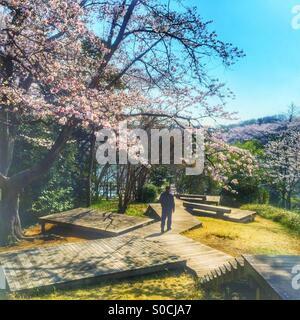 Man walking down wooden decks for hanami or cherry blossom viewing in Japan. 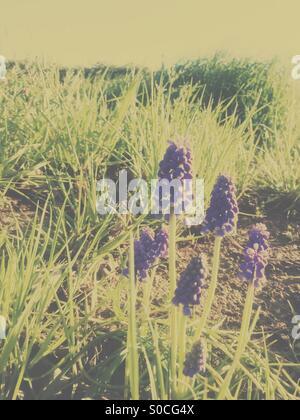 Taken on a bright, lovely Spring morning. 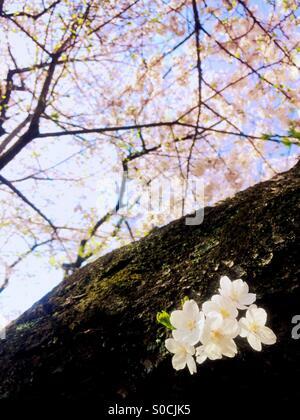 Beautiful white sakura or cherry blossoms in Spring, blooming straight from the tree trunk. 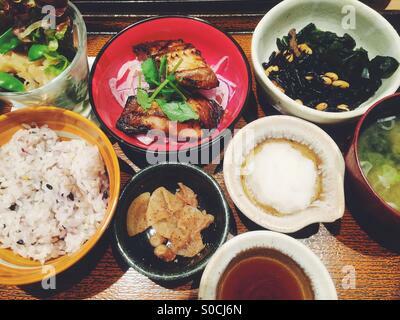 Traditional, healthy Japanese lunch with fish, miso soup, beans, mixed grain rice, daikon oroshi or grated radish sauce and leafy green salad. 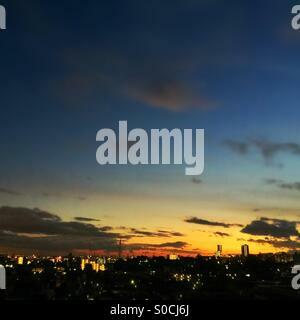 Sunset view with Yokohama, Japan skyline in the horizon. 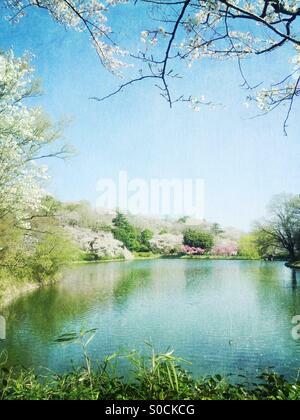 Lovely pond in Spring with white cherry blossoms. Black vintage frame. 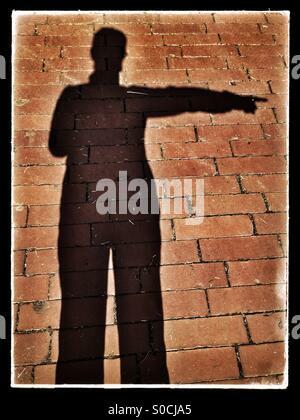 Shadow silhouette selfie of person pointing to the right, over brick pavement, with vintage sandstone texture overlay and grungy, distressed black frame. 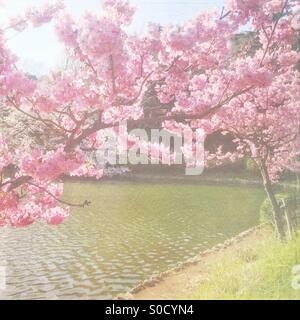 Pond with sunshine sparkling on the water surface, with backlit sakura or cherry blossom in a deep pink color. Diamond knit pattern overlay to emphasize the sparkly look. 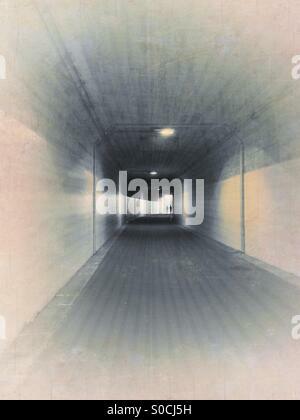 Silhouette of two men walking through an underpass tunnel. Vintage paper texture overlay with translucent sunbeams, to depict walking from darkness toward the light. 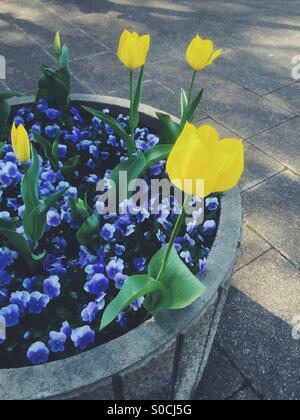 Large flower pot with pretty yellow tulips and violets in Spring. 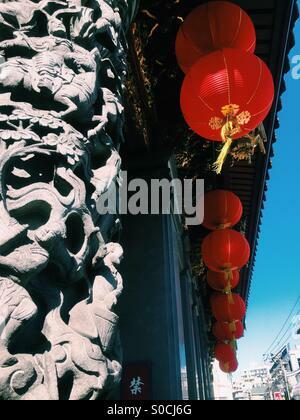 Vibrant red and gold Chinese paper lanterns decorate Chinatown in Yokohama, Japan. 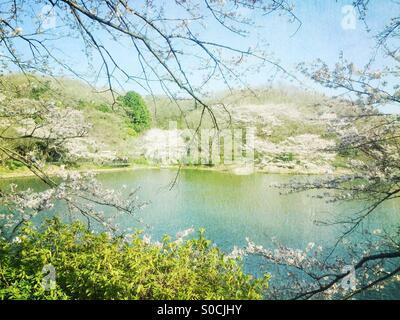 Lovely pond in Spring with white cherry blossoms. Vintage, painterly textures overlay and soft blur for a dreamy, magical atmosphere. 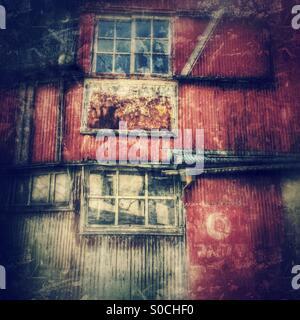 Grungy, rusting windows and corrugated metal wall of an old, abandoned, decrepit house doubling as a shop, with vignette and grunge texture overlay. 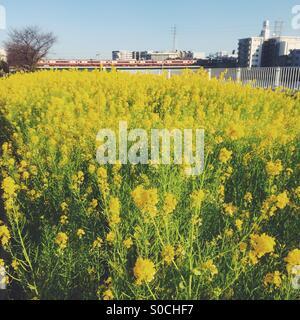 Vibrant yellow field mustard on foreground with red Keikyu train and blue sky in background, taken at Tsurumi Ward in Yokohama City, Japan. 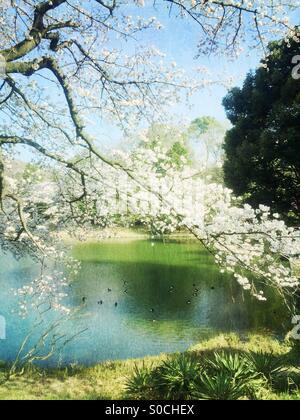 Lovely pond with ducks surrounded by white cherry blossoms. 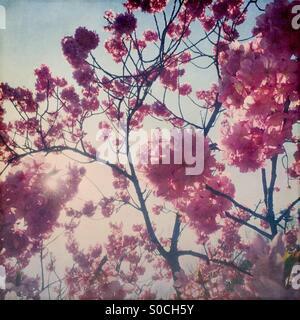 Vintage, painterly textures overlay for a fresh Spring atmosphere. Deutzia gracilis, small white flowers commonly known as a slender deutzial, native to Japan and blooms in April to May. 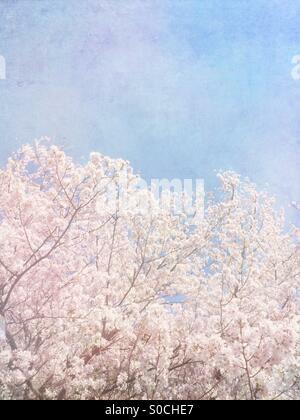 Beautiful white sakura or cherry blossoms in Spring, with soft blue sky and vintage paper overlay. 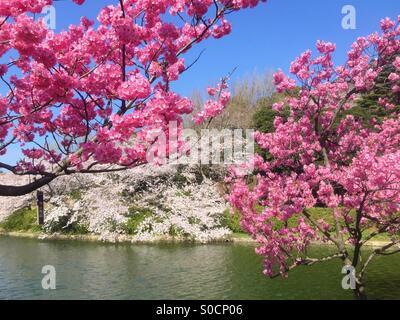 Pond with Yokohamahizakura, a variety of Sakura or cherry blossom with deep pink color. Black vintage frame. 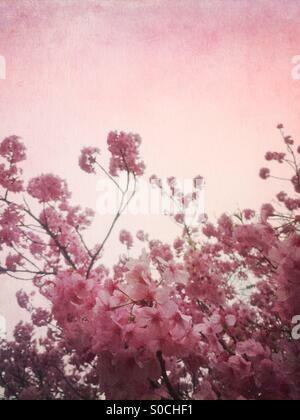 Pretty, pink sakura or cherry blossoms with painterly vintage texture overlay. 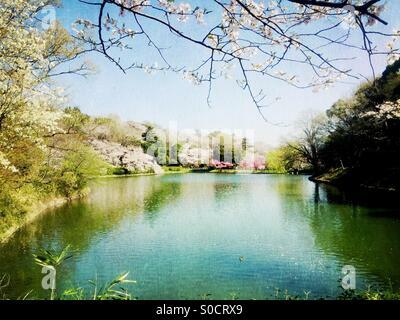 Lovely pond in Spring with ducks surrounded by white cherry blossoms. 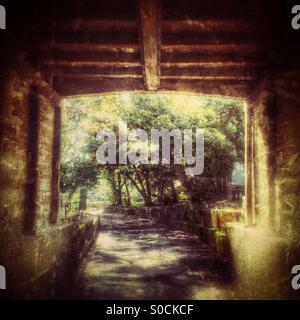 Vintage, painterly textures overlay and soft blur for a dreamy, magical atmosphere. 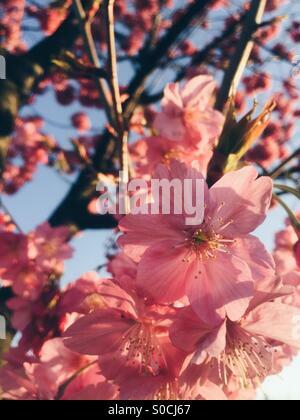 Backlit Yokohamahizakura, a variety of Sakura or cherry blossom with deep pink color. Vignette and vintage paper texture overlay. 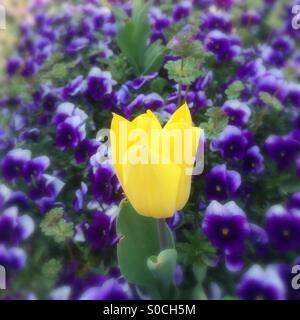 Pretty yellow tulip among a field of violets in Spring, with blurred edges. 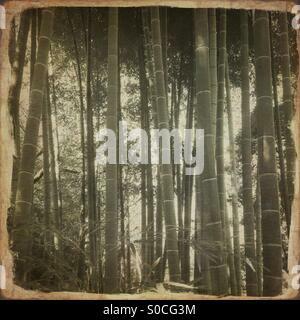 Bamboo grove with vintage paper texture overlay. 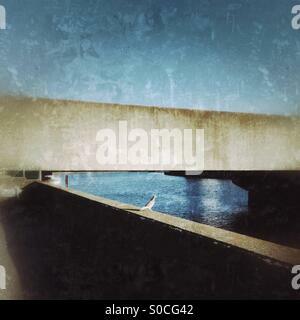 Lone pigeon on a ledge facing a river, with vignette and grunge texture overlay. 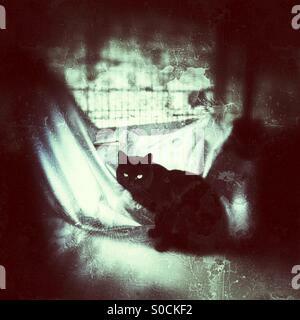 Black stray cat in front of yellow brick wall, with grunge texture overlay and vintage frame. 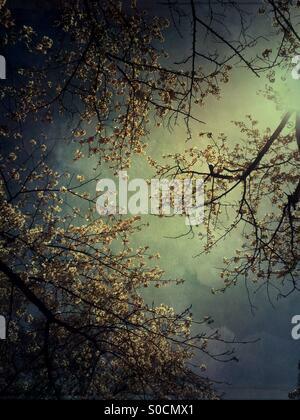 Branches, twigs, leaves and flowers with vintage, painterly texture overlay with blue and yellow gradation. 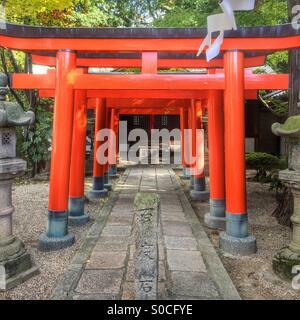 Torii or gateway to a Shinto shrine with lovely vermillion hue at Sontaro Inari Jinja in Nara, Japan. 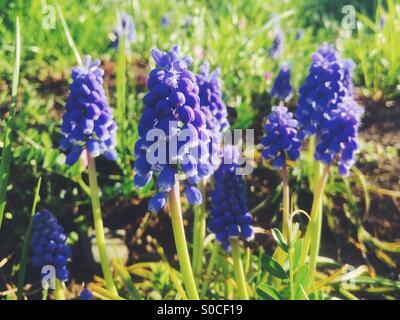 Pretty, purple Muscari or grape hyacinth on sloping hill with dirt and green grass. 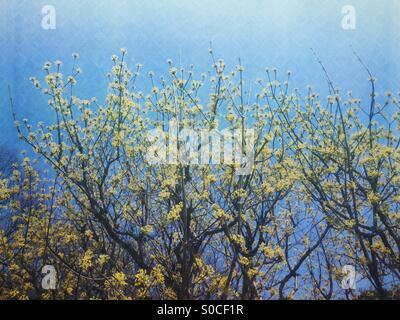 Spring scene with blue sky and yellow Cornus officinalis, a species of dogwood known also as Japanese cornel or cornelian cherry. Light geometric diamond pattern overlay. 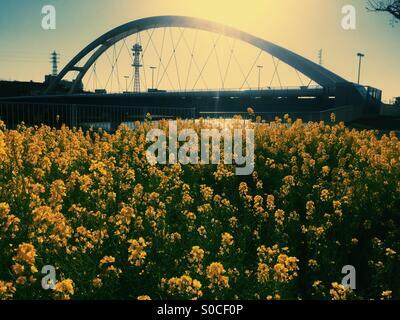 Tsurumigawabashi or Tsurumi River Bridge in Yokohama, Japan, with yellow field mustard in foreground before sunset. 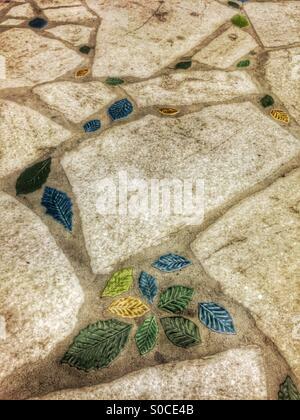 Pavement with natural stone slabs and green, blue and yellow leaf decorative accents. 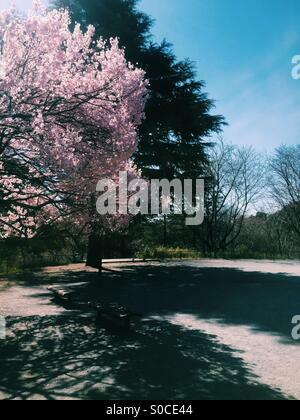 Park with cherry blossom tree in Spring. 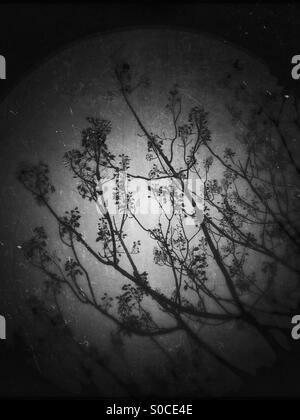 Silhouette of branches, twigs, leaves and flowers on a dark, grungy, distressed moon-like background with a scattering of stardust. Eerie, mysterious, spooky feel. Lovely park in Spring with light pink sakura or cherry blossoms, with pond, blue sky and willow trees in the background. Vintage paper texture overlay. 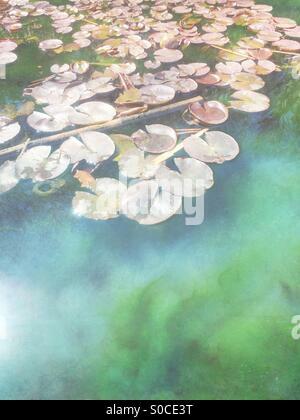 Waterlily pond in Spring, with painterly texture overlay. 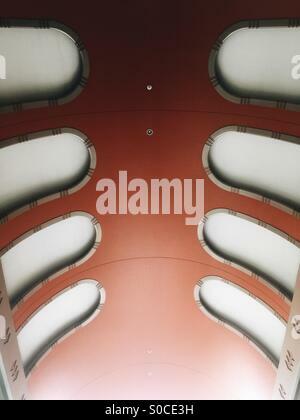 Art Deco-style decoration with geometric accents and metallic finish on arched orange ceiling. On the first floor entrance of Tower Rebark building in Kawasaki City, Japan. 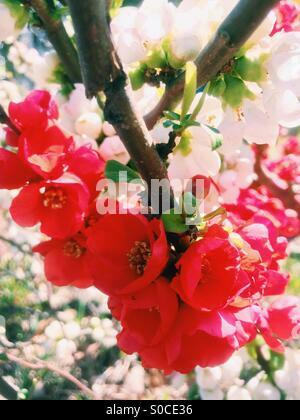 Vibrant red Bokenohana or flowering quince in Spring, with the white variety in the background.